In typical UK fashion, the sun is making its glorious appearance one minute and as quickly as it arrives, decides to disappear behind the clouds. However, our sporadic summer doesn’t mean that you should be any less vigilant when it comes to taking care of your skin. Most of us know that sun protection is key to avoiding sun-damage such as burning, premature skin ageing as well as the risk of skin cancer. UV rays are hitting the skin even if it’s cloudy. If you can see daylight, you’re being exposed to UVA rays, so don’t be fooled if it’s overcast, you still need to protect your skin. At Clarity, we ensure that we offer the most effective and trusted brands for cosmeceutical skincare with SPF so that you can stay safe this summer come rain or shine. SkinCeuticals is a cosmeceutical, scientifically proven, cutting edge skincare brand. Their Ultra Facial Defence SPF50 protects the skin from UVA and UVB rays, which are known to cause premature skin ageing. With state-of-the-art UV filters, this super-high protection sunscreen helps prevent UV induced collagen breakdown as UV induced dark spots. This product is perfect for those who like to be in the sun but want maximum protection. Environ is a range of skincare which utilises potent vitamins to maintain optimum skin health and at Clarity, we offer the full range of Environ products. 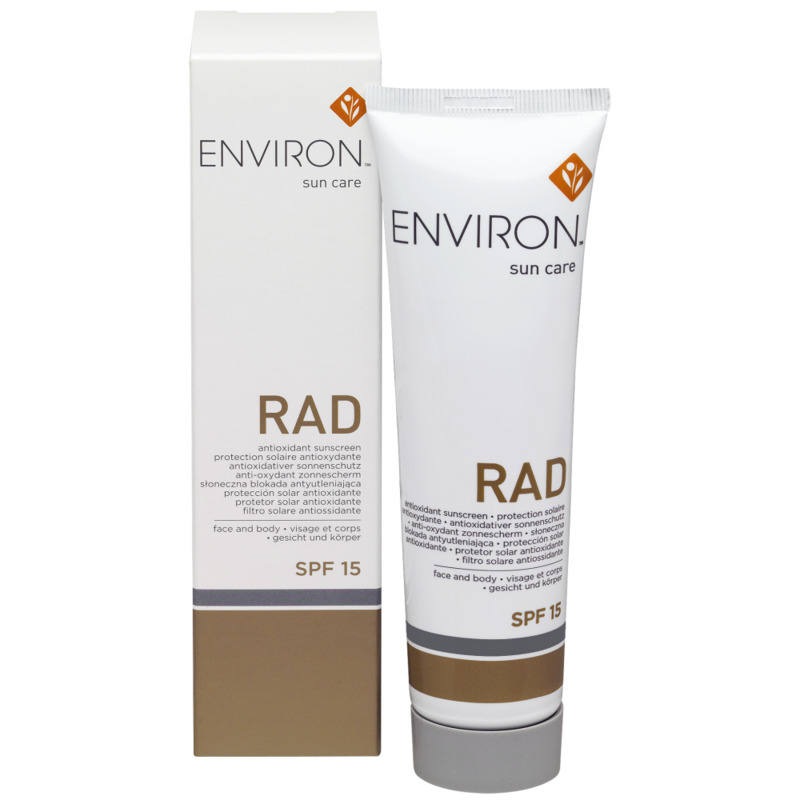 The Environ RAD SPF 15 is a sun protection cream containing sun filters and reflectors to provide SPF 15 sun protection along with anti-oxidants such as titanium dioxide, beta-carotene and vitamins C and E which help to fight free radicals. It’s suitable for all skin types and ages including babies over the age of 6 months. 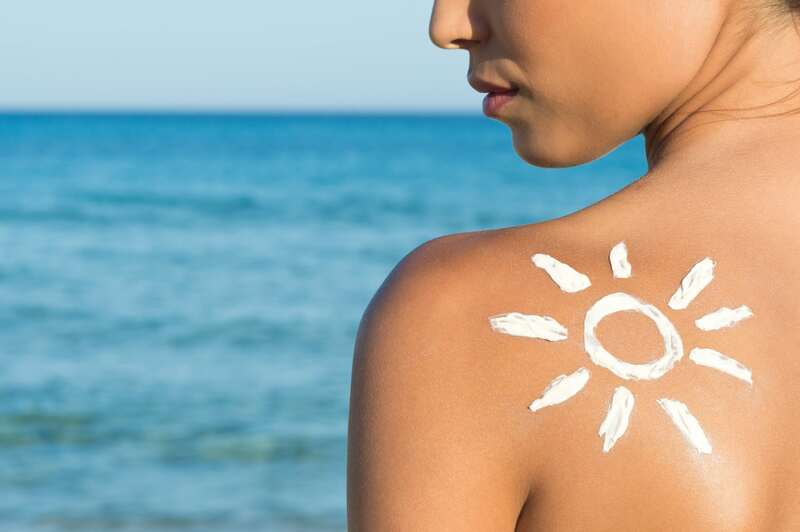 Protecting the skin is vital in the summer months, but if you’re looking to get a natural looking tan, why not stay skin-safe and fake it? You may know that at the beginning of May this year, we launched our Kissed by Mii range of spray tans and at-home use products such as the gradual tan lotion for a streak-free natural glow. With this tanning range, it really is possible to achieve a gorgeous looking tan whilst keeping your skin in tip-top condition. Whether you’re looking for a light glow or a darker shade, the Kissed by Mii range, packed with super moisturising and caring ingredients will help you achieve that bronzed goddess look this summer! Finally iIf you’re looking in to advanced cosmetic procedures for skin conditions such as pigmentation (which can be caused by excessive sun exposure), upper eye bags, lines and wrinkles, at Clarity we now offer plasma by A|C|C|O|R® the world’s number one plasma device. As our bodies heal and renew faster in the summer, due to our increased metabolic rate, plasma is a superb treatment to have at any time of year, if you follow the correct aftercare instructions. 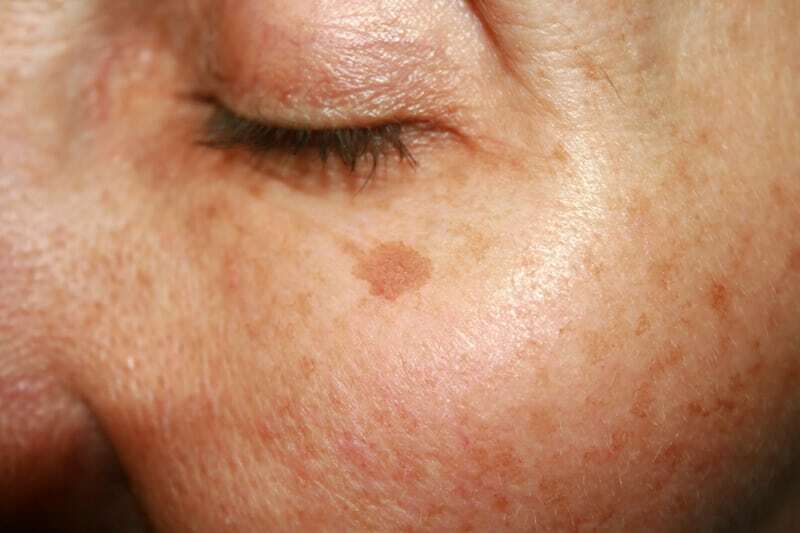 This treatment offers superb skin tightening and resurfacing and the results can last several years. If you’re interested to know more, give us a call or visit our website for more information. Summer should be enjoyable but it’s important to be respectful of the sun in all its power. It’s planet Earth’s lifeline but also can be seriously damaging if we do not protect our skin. Make sure you’re fully armed with all the tools to keep your skin safe, protected and hydrated this summer and your skin will love you for it.